Durable, airtight, leak-proof packaging is vital for preserving the integrity of any edible product. Our resistant packaging renders your product impervious to moisture, oxidization and various forms of bacteria, guaranteeing no noxious substances will seep into your product. 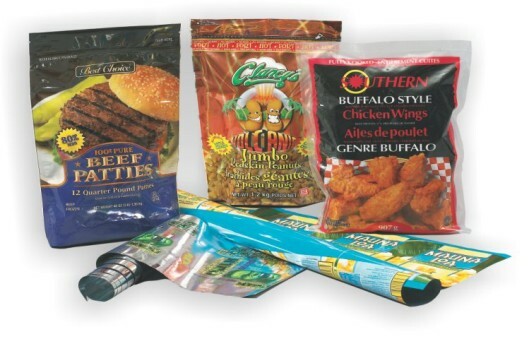 Covertech Flexible Packaging uses FDA approved PE sheeting, manufactured from 100% virgin resins and is approved for prolonged and direct food contact. Let our superior packaging options help guarantee the natural aroma, flavor, and nutritional value of your confectionary product.